Watch 4K Blu-ray™ films and stream 4K video on Netflix and more. 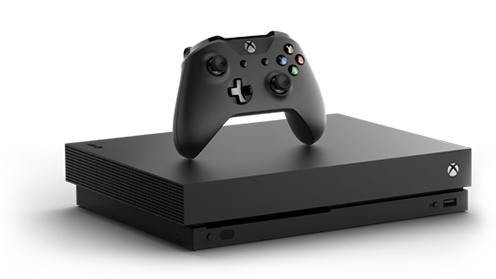 With 40% more power than any other console, Xbox One X delivers amazing graphic fidelity, smooth game play and fast load times. 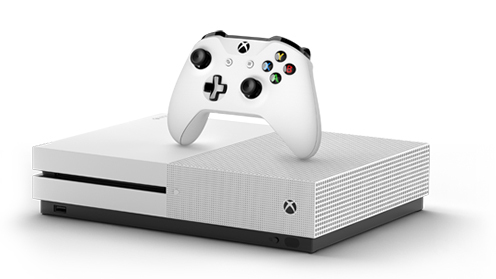 Games just play better on Xbox One X. Bring your games and films to life with immersive audio through Dolby Atmos and DTS:X. 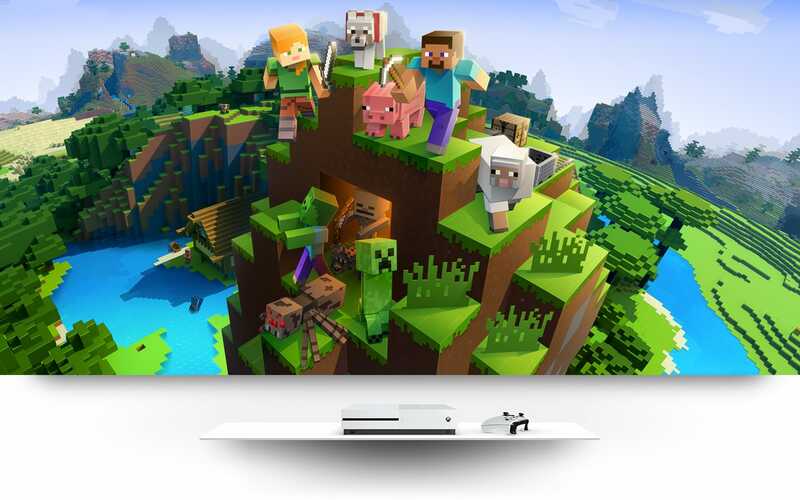 Play over 1,300 great games including today’s blockbusters, 200 console exclusives and 400 Xbox classics.